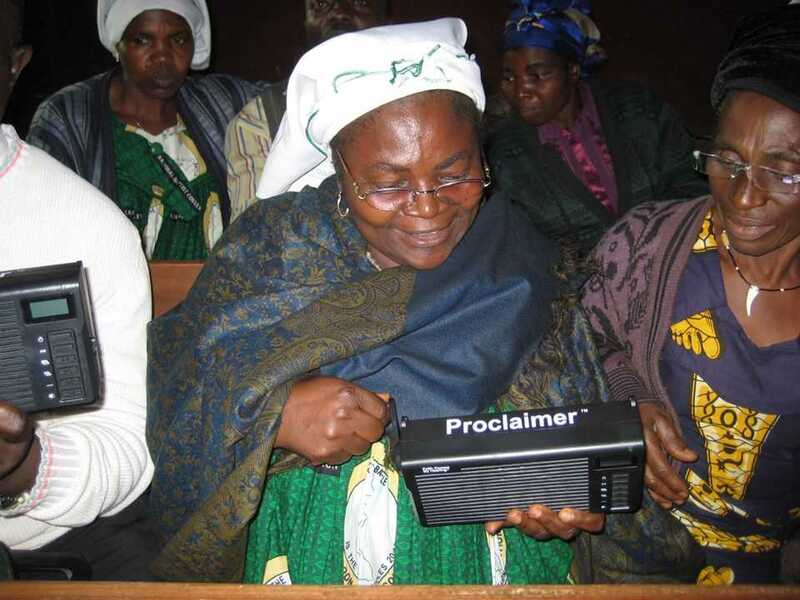 (Mission Network News) — It’s only taken a few centuries, but Creole communities are finally getting a chance to hear God’s Word in their heart language. Gil Moreno with Faith Comes by Hearing says three Creole languages have been recorded in the past few years, and audio New Testaments have been made available. Listening groups have begun in Jamaican Creole and Belize Kriol. Moreno recently led the training of 60 Listening Group leaders from the San Andrés Creole community. From here, the leaders will set up regular meetings where community members can listen to and discuss God’s Word.